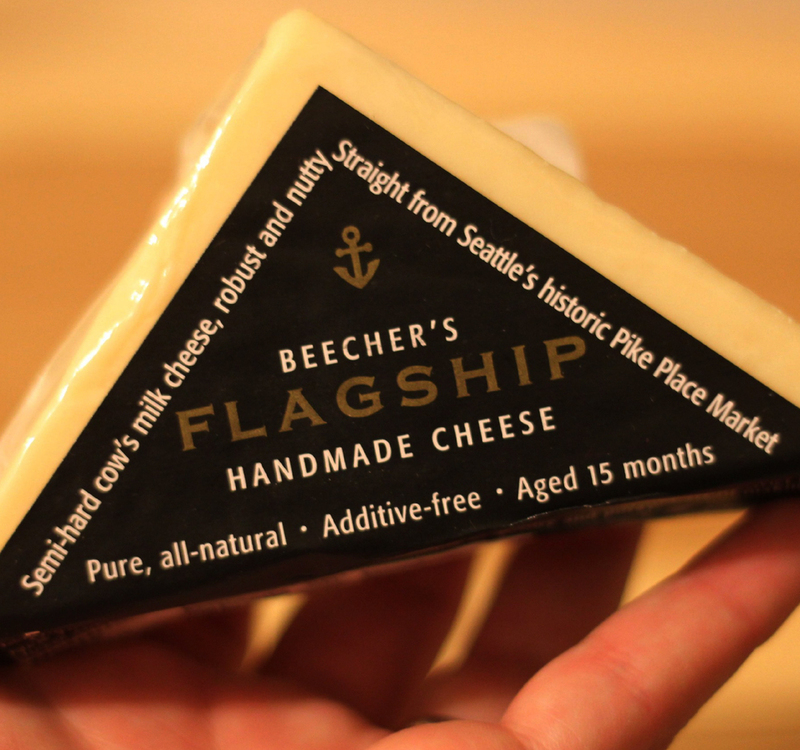 Inspired by the memories of his grandfather's love of Stilton cheese, Kurt Beecher launched his flagship cheese company in 2002 in Seattle's Pike Place Market. Today his fabulous cheeses are purchased coast to coast with a new outlet now in New York City. In 1933 Francesco Illy developed the modern espresso machine and soon thereafter introduced the world-famous Illy coffee blend. Today the coffee is enjoyed in 140 countries, and why not – it is a truly international blend of pure, sustainable Arabica beans grown on four different continents. Jeni Britton Bauer fell in love with quality while working in a French bakery. But her true love has always been ice cream. In 2002 she opened Jeni’s Splendid Ice Creams. Soon there followed a New York Times best-selling how-I-did-it cookbook and an esteemed James Beard Award, Pretty sweet! 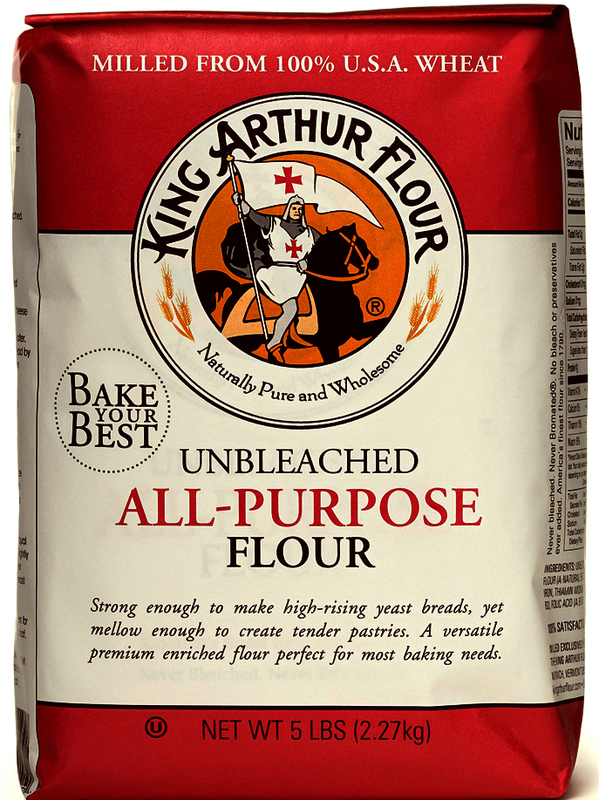 Started in 1790 in Boston with the goal of providing the new nation with quality flour, King Arthur is America's oldest flour company. Then, as now, this outstanding firm more than reached their goal. Simply put, they produce flour and other baking goods that few other companies can match, much less surpass. Today the firm is located in beautiful Vermont, hosts a store and school and is employee owned. Larry Burdick and his wife, PaulA, are the beginning and the end of what makes "L.A." Burdick, one of America's most creative chocolate companies. Larry began crafting his sweet treats in 1987, and his Fashion Institute of Technology trained wife, literally, wrapped it all up. What a team! In 1919 E.H. Maytag, the son of the founder of the famous Maytag appliance firm had established a show herd of Holstein cattle. Then In 1941, Maytag Dairy Farms began producing its famous blue cheese with milk from that same herd. The result was a world famous blue cheese still enjoyed today. Outstanding. There is a reason that Pioneer is the oldest family owned business in the state of Texas - they produce a nearly peerless product. Begun in 1851 by C.H. Guenther, who was newly arrived from Europe, the firm produced finely grounded flours. That legacy of quality can still be found in their never-fail baking mix that produces biscuits the way they are suppose to be - tall, light and utterly unforgettable. Red Star's new yeast is an absolute wonder that strengthens and improves the dough's tolerance, increases the amount of leavening retained in the dough and decreases the risk of the dough collapsing after proofing or during baking. The end result is great bread every time. Created by a small family owned firm in Sydney, Australia, Wild Hibiscus Flowers in Syrup is the original creation of Lee Etherington who first invented the product in 1997. Today it is sold in 30 countries around the globe including such prestigious outlets as Harvey Nichols in London and Galerie Lafayette in Paris.